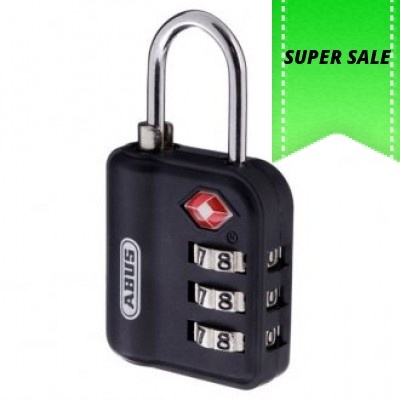 The ABUS 147TSA/30, a traditional 30 mm combination padlock. TSA approved. 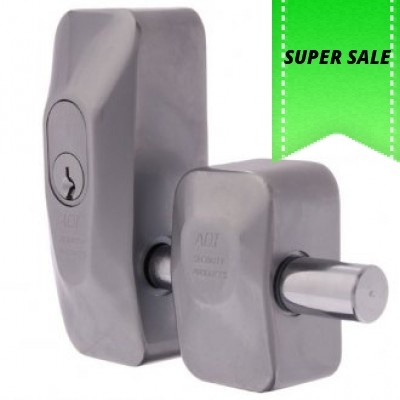 30 mm lock body wit.. 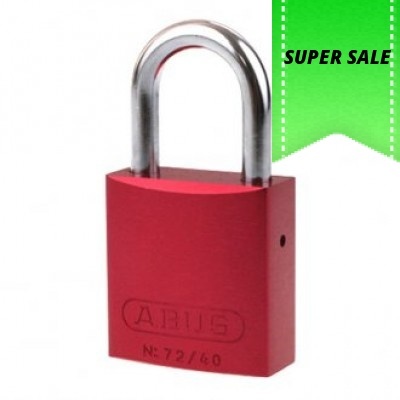 The ABUS 148TSA/30 feature a traditional padlock body with a flexible steel cable instead of a stand..
ABUS small lockout hasp in red. 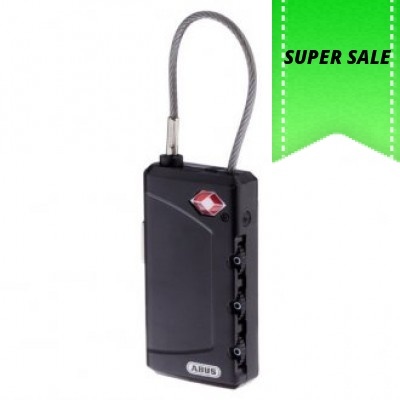 Ideal for locking out power switches or valves during maintenance..
ABUS square link chain. 10 mm link and 170 cm overall length. 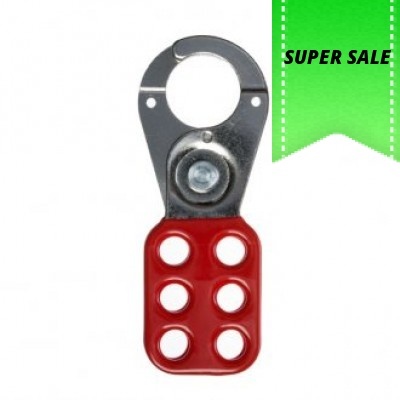 Abus Chains are of very high Qualit..
ABUS large lockout hasp in red. 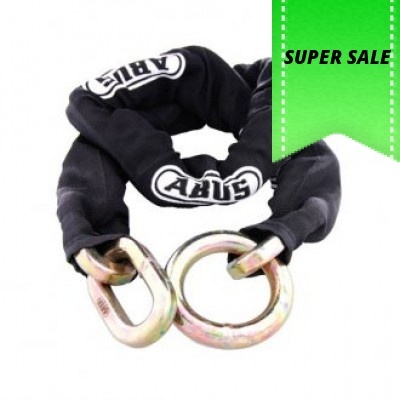 Ideal for locking out power switches or valves during maintenance..
ABUS square link chain. 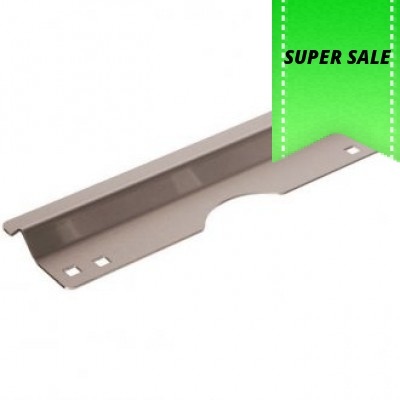 12 mm link and 120 cm overall length. Abus Chains are of very high Qualit..
ADI Front mount Bloklok single 444. Finished in satin chrome. 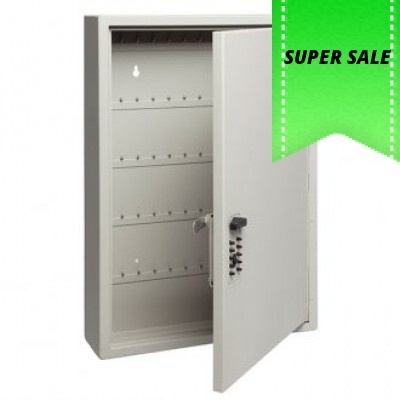 Suitable for securing shop fro.. 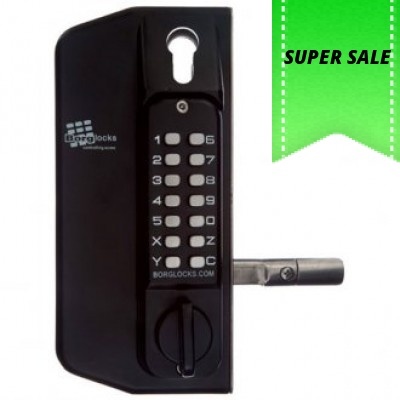 The Gatelock is another new and unique product from Borg. 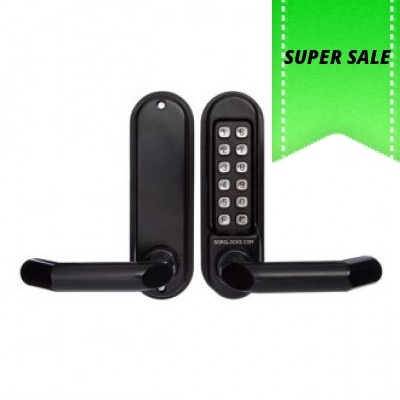 Combines two (2) marine grade keypads (..
KeySafe™ Original (Portable) Push-button version hangs easily on doorknob, fence, railing or p.. 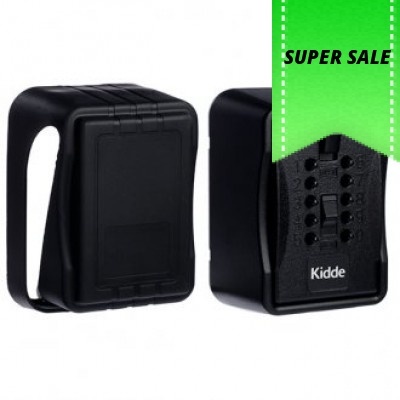 The KeySafe™ Pro is perfect for storing access cards, multiple keys and keys with large handle..
35 mm solid brass padlock. 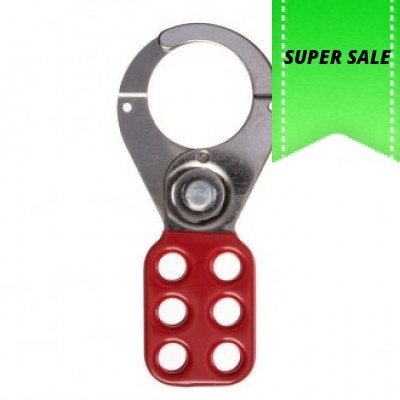 Hardened steel shackle with Nano-Protect™ coating. Precision.. 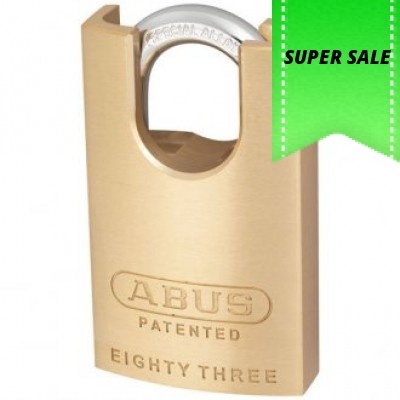 The ABUS 72IB40 series padlock is a 40 mm aluminium padlock with a powder coated finish. 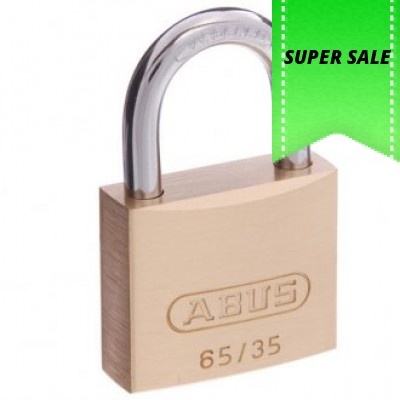 Keyed to..
ABUS 83CS/45 series padlock. 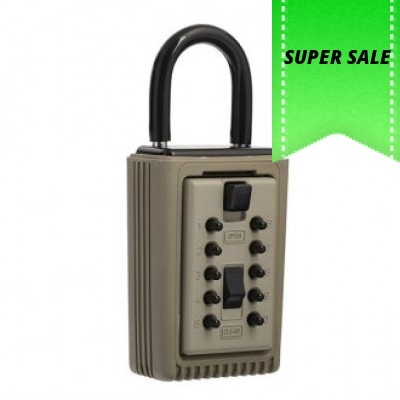 45 mm solid machined brass lock body. Close shackle. Double b..
ABUS square link chain. 10 mm linkand 200 cm overall length. 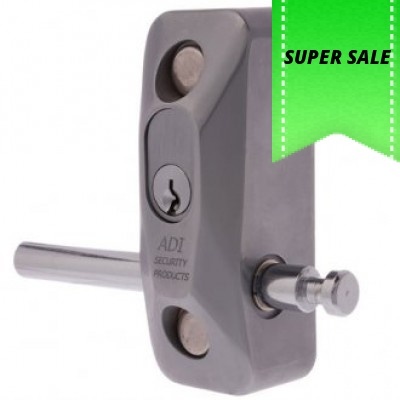 Abus Chains are of very high Quality..
ADI Bloklok Double 444DD. Finished in satin chrome. 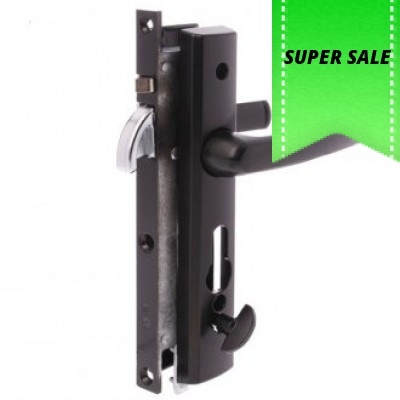 Suitable for securing double door shop f..